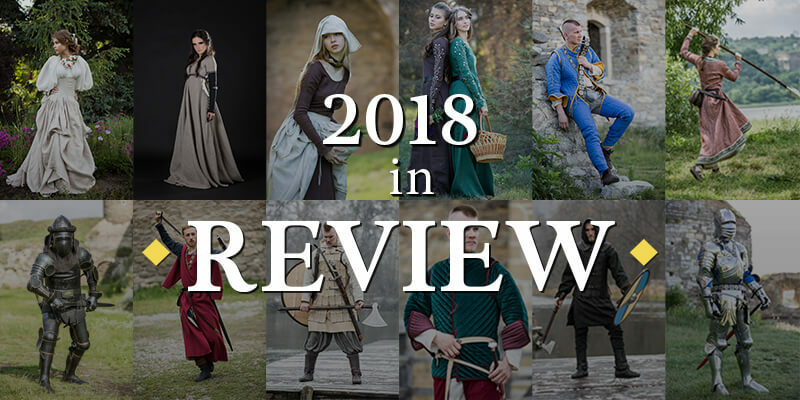 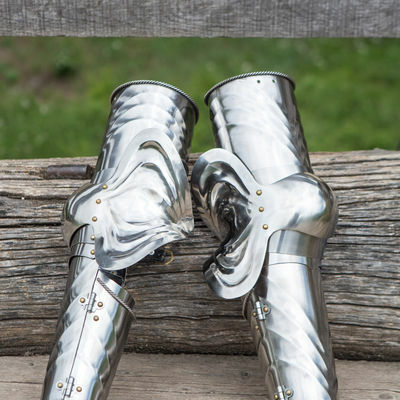 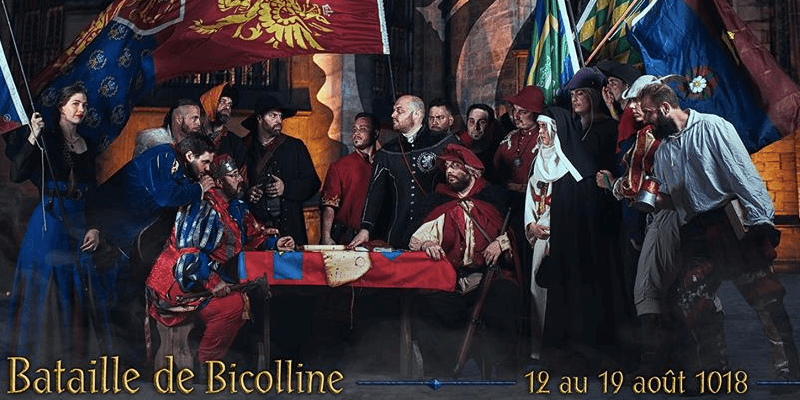 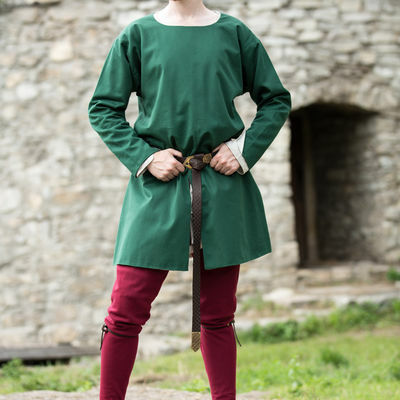 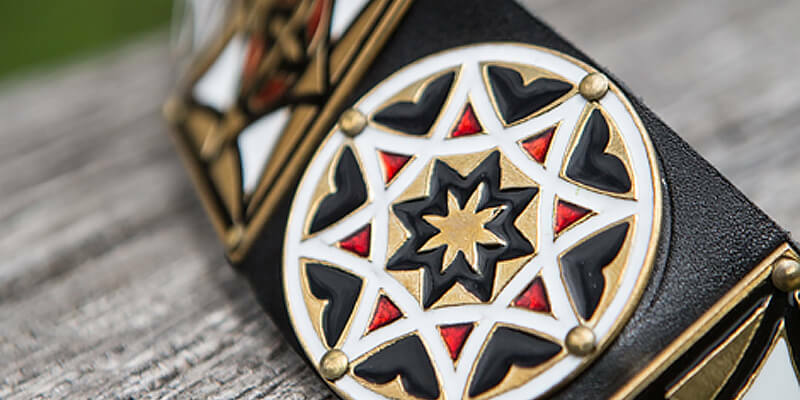 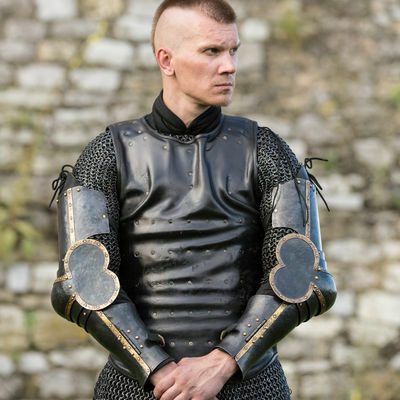 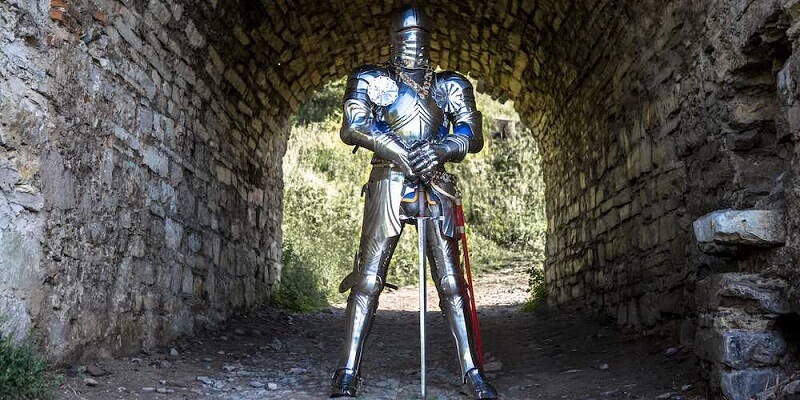 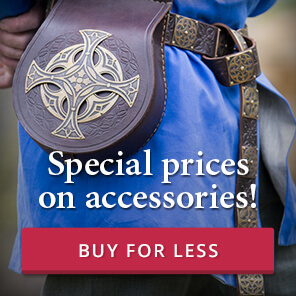 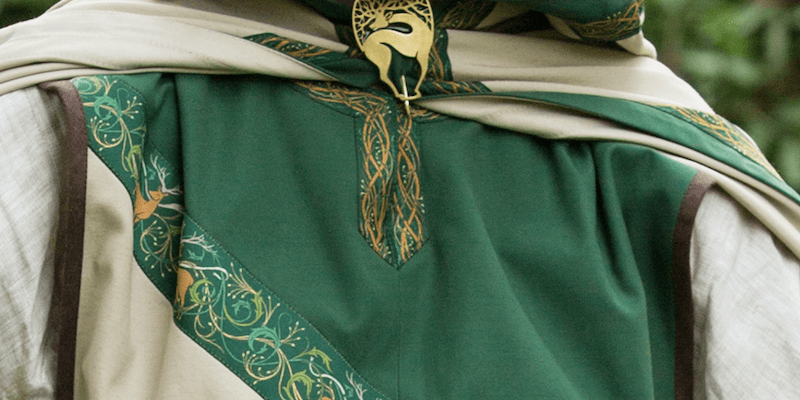 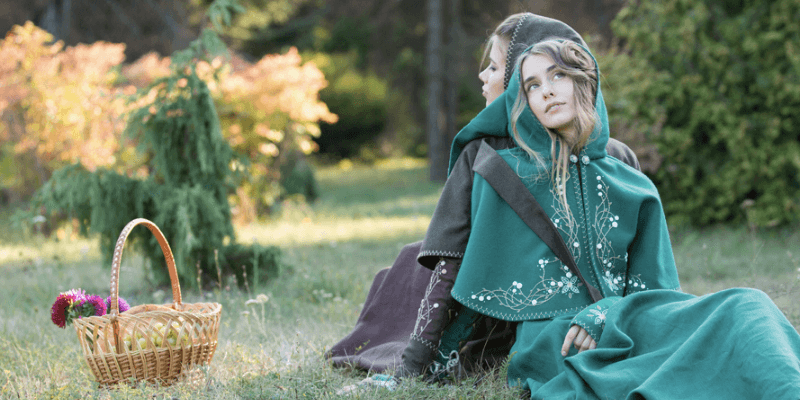 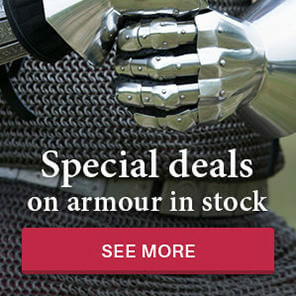 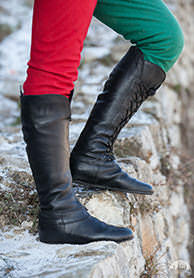 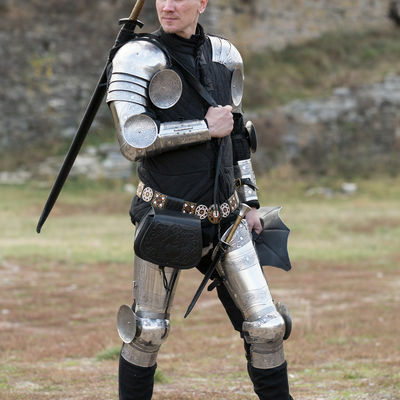 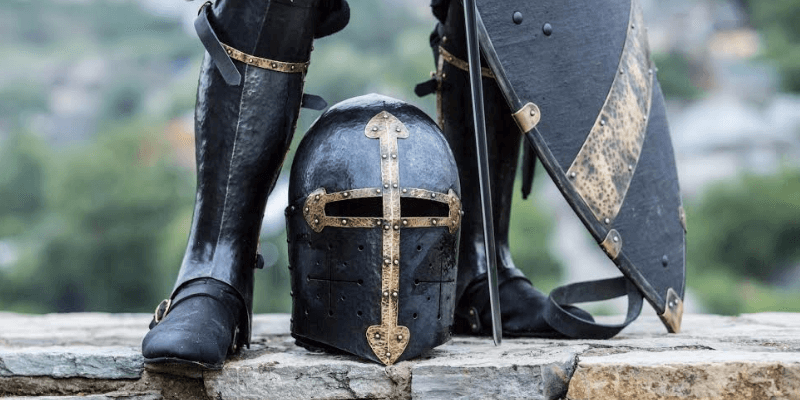 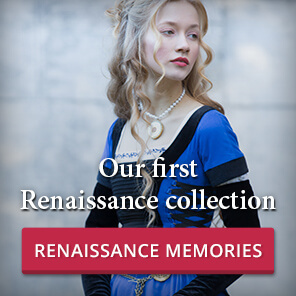 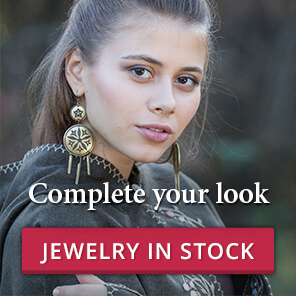 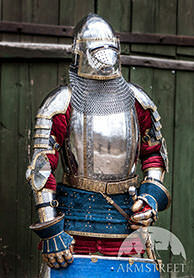 Buy renaissance costumes from our Middle Ages store Armstreet.com, worldwide delivery, feel free to ask us any questions about Renaissance Memories collections! 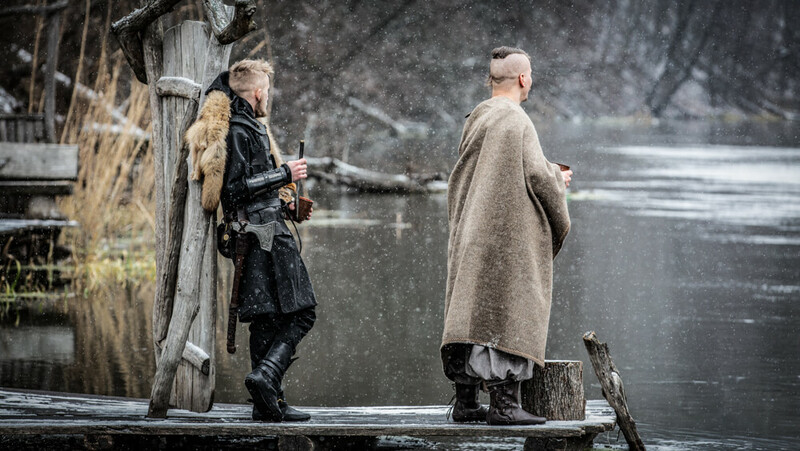 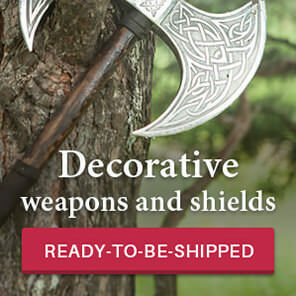 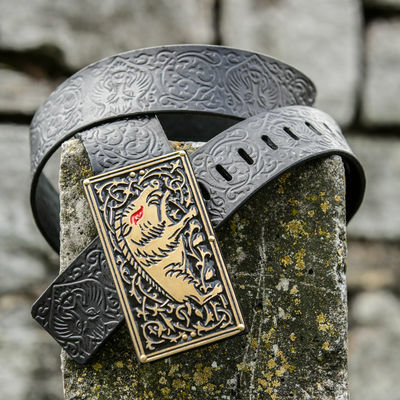 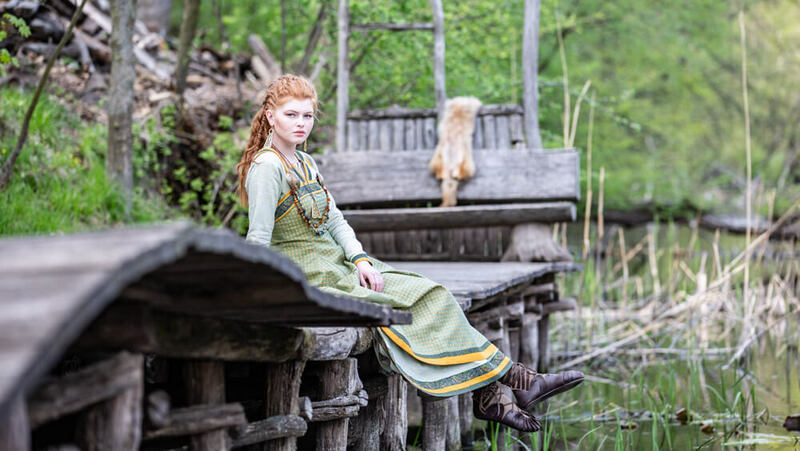 Buy Viking costume from our Middle Ages store Armstreet.com, worldwide delivery, feel free to ask us any questions about our Viking Collections! 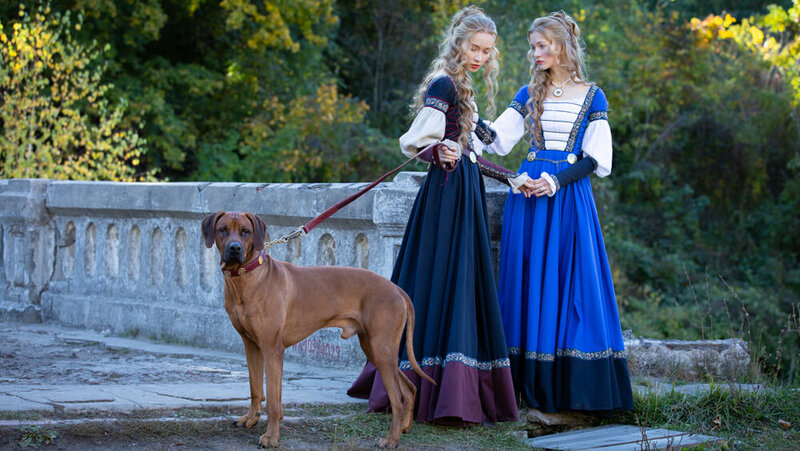 Crafted from durable cotton, warm wool and luxurious velvet, this gorgeous collection reflects everything it takes to be a princess. 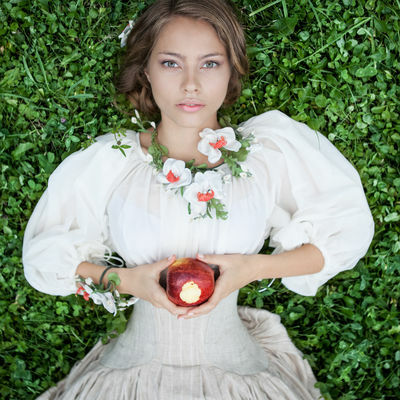 Graceful, sensible and compassionate, a princess is a role model, a fashion icon, and the epitome of elegance.